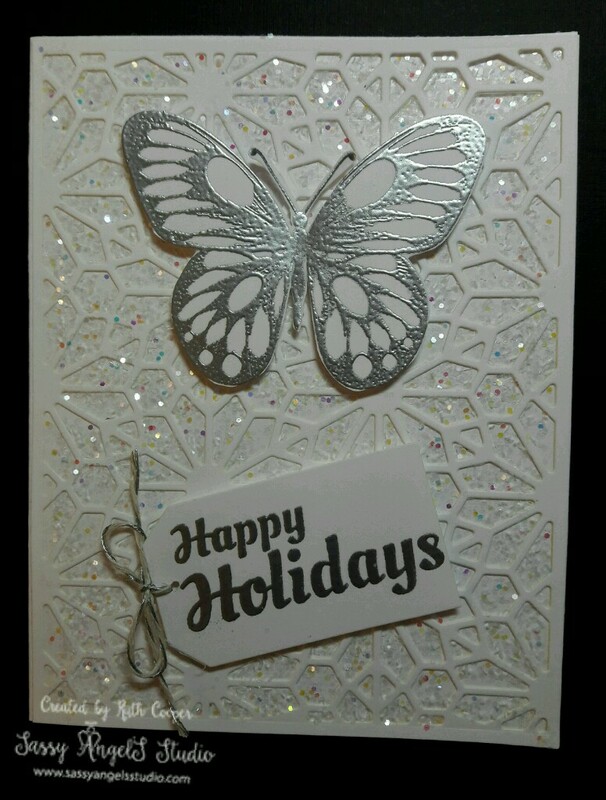 Beautiful Wings Fun Stampers Journey Blog Hoppers Hop – Welcome! Love how you used the sparkle cuts and silver. Love your card! Very beautiful and elegant! Love it! Absolutely gorgeous!!! Love white on white also and yes the silver adds that perfect touch. Hi Ruth, Your card is GORGEOUS!!! Using the sparkles the way you did is so clever!!! This is so beautiful! I really like your idea of adding the sparkle cuts to the white on white. I’m enjoying the hop. Wish I could have joined in this month, but I’ve been SO busy. Good morning Ruth… your card is absolutely stunning.